The treason conviction of an innocent Jewish artillery officer, Captain Alfred Dreyfus, who was sentenced to solitary confinement on Devils Island in 1894, tore France apart in a seismic political clash that pitted friends against friends and neighbors against neighbors. 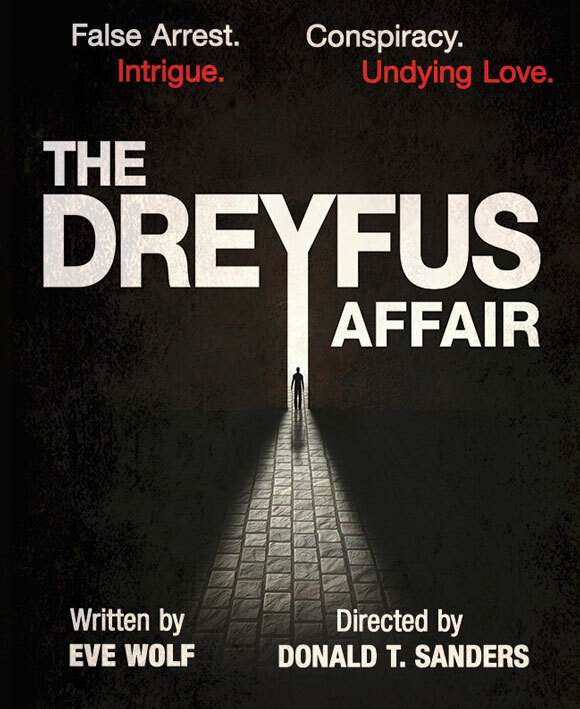 The Dreyfus Affair tells a story of political passions, political will, and unswerving loyalty that resonates to this very day. This historic music drama features the music of Ravel, Franck, Halévy, Rameau, and Ligeti. This event is presented by Ensemble for the Romantic Century. BAM house, ticketing, and membership policies may not apply. *Restrictions: Phone and Online Service Fees may apply at checkout. Subject to availability. Not valid on prior purchase. Offer cannot be combined with other discounts or promotions. Additional blackout dates and restrictions may apply. No refunds or exchanges. Offer may be revoked at any time. Offer not valid at box office.